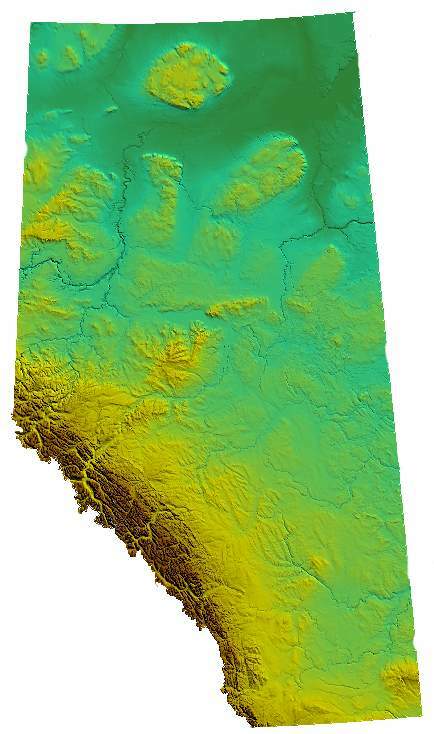 Alberta [ælbɝtə] is one of the ten provinces of Canada, part of the Prairie Provinces and Western Provinces. Alberta was established on September 1st of 1905, when it separated from the Northwest Territories. On 1 September 2005, Alberta celebrated its centennial as a province. The capital of the province is Edmonton, being the most populous urban center Calgary, city which hosted the Winter Olympics in 1988. Other important towns are Banff, Camrose, Fort McMurray, Grande Prairie, Lethbridge, Medine Hat or Red Deer.